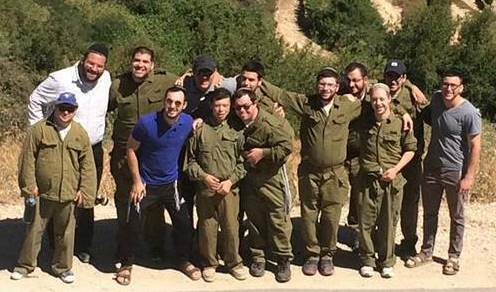 The unique Darkaynu Program answers the prayers of young men with special needs who – until now – could only dream of spending a gap year in Israel like their peers. Tailored to address the specific requirements of this special population, Darkaynu – which means “Our Way” – is the first “sidestreaming” program in existence; the student body functions as an independent unit, but within the larger, mainstream environment of the Yeshivat Har Etzion overseas program in Alon Shvut. This unique arrangement enables the Darkaynu students to be mainstreamed wherever possible – i.e. for the dorm experiences, meals, shabbatonim, tiyulim [outings] across the country, chessed [volunteer work] initiatives and leisure opportunities – but separated wherever they need individualized attention, such as in the classroom, or in workshops tailored specifically to the Darkaynu students on subjects ranging from life skills, independent living or interpersonal relations. The main benefit of sidestreaming over full mainstreaming is that, whenever necessary, the Darkaynu students can flourish in a setting designed especially for them, rather than being the “special” kids in a “normal” environment. They are empowered to interact with their peers in activities in which they can excel and build confidence, but not forced to interact with them in areas where they will feel inferior or different. 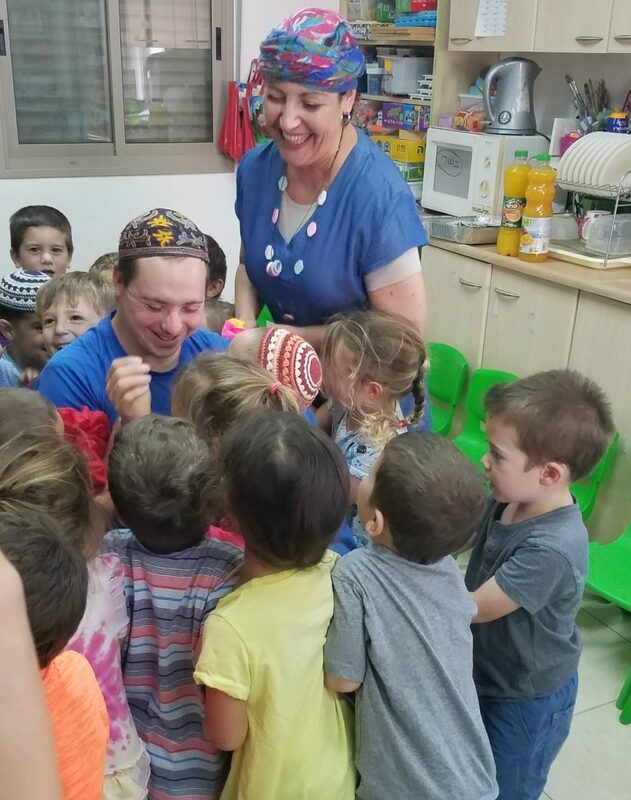 Darkaynu thus provides its students with a singular opportunity for personal growth, the acquisition of life skills, independence and – most importantly – the chance to finally feel that they are full, contributing members of the Jewish community.